I recently had a visit from Jack, who runs the YouTube channel Number27. Jack’s previously done several video reviews on cars we’ve had in stock but this time he wanted to do something different; a buyers’ guide, with me giving advice on camera. The car he picked out was a lovely Porsche 911 Carrera 3.2 and the two of us went around the car, and I pointed out areas to look out for. It was a learning curve for both of us, but we’re pleased with the result. More to follow! 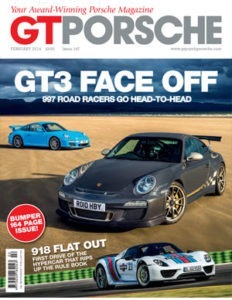 PrevPreviousDo you really want a Porsche barn find? Is this the tidiest Porsche 911 engine bay ever? I spotted this in the workshop this morning and couldn’t resist taking a photo. The engine develops 340bhp and sits in a gorgeous 2.7RS replica. 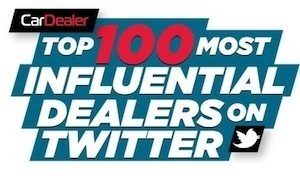 I was delighted to discover that my Twitter account is rated sixth out of 100 Most Influential Car Dealers on Twitter by Car Dealer magazine.